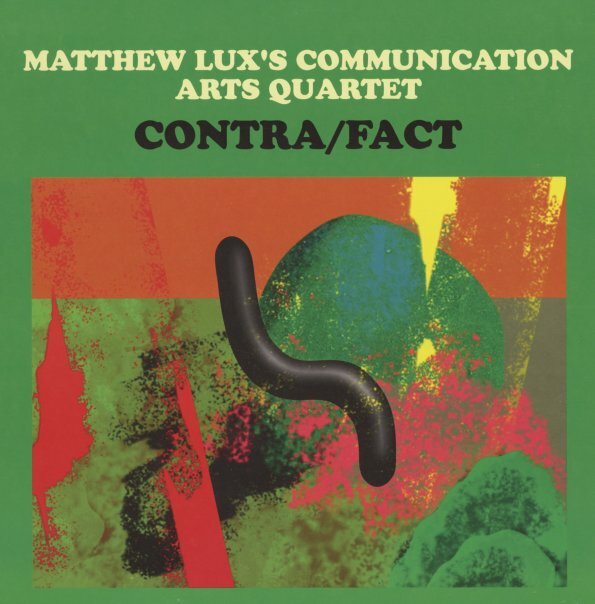 The fantastic first album as a leader from Chicago bassist Matthew Lux – long overdue after over two decades of wonderful work on the city's scene with a variety of other combos! Matt's fantastic here as a leader – completely inventive to the point where he can evoke Charles Mingus on one track, then hit a global funk element on another, and reach these strange sci-fi elements on the next – but all while keeping his feet very firmly planted on the ground! There's an unbridled sense of creativity going on here – kind of that post-avant, post-free mode that the International Anthem scene has gotten going – and Lux's partners here are Mikel Patrick Avery on drums, acoustic guitar, and mellotron; Ben Lamar Gay on cornet, electronics, and melodica; and Jayve Montgromery on tenor, flute, samples, and clarinumpet! With that mix of instrumentation – Lux also plays some guitar, chirimia, and synth, and everyone plays percussion – you can imagine that sonic textures of the album, which often stays in relatively spiritual territory. Titles include "Ninna Nanna", "Mercury Lights", "Singlet", "Paw Paw", "CGLW", "Gris/Bleu", and "Israels". © 1996-2019, Dusty Groove, Inc.